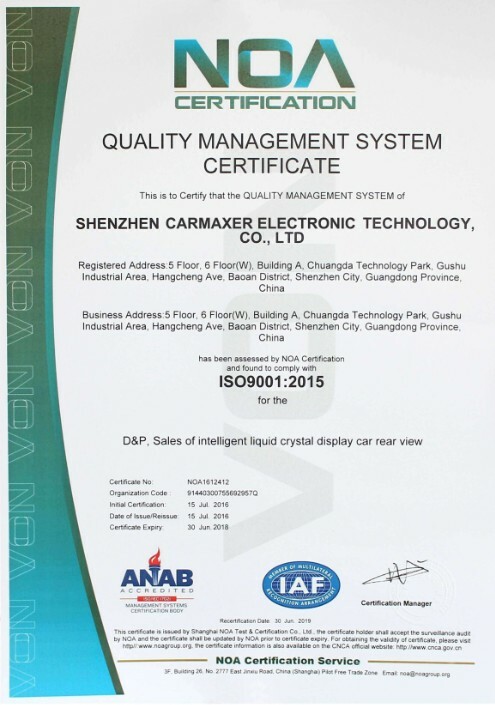 Company Overview - Shenzhen Carmaxer Electronics Technology Co., Ltd.
Carmaxer Electronic Technology Co., Ltd. is a professional manufacturer and exporter specializing in consumer electronics. And our company has professional research and development in a variety of manufacturing and sales of auto safety, car entertainment car DVR products. 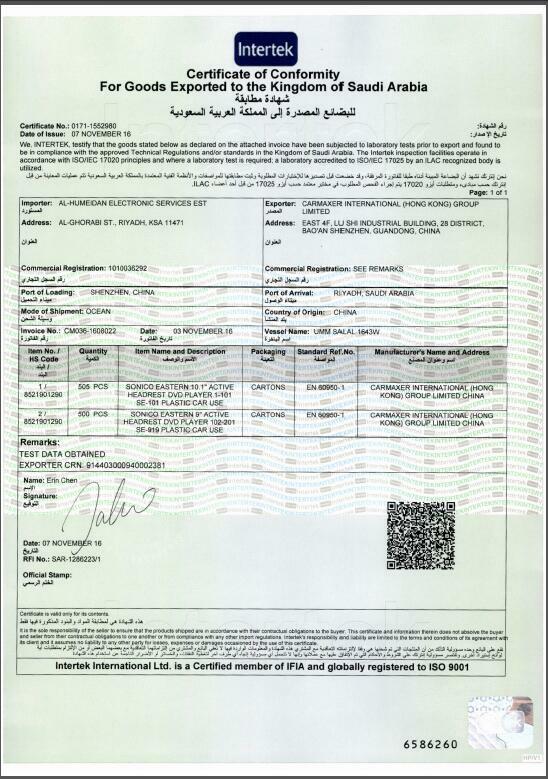 Our products have CE, FCC certification, and all products have passed IQC, QC, QA strict pre-shipment inspection in order to maintain our products 99% pass rate. Our products have been exported to South America, Western Europe, Russia, Ukraine, Poland, the Middle East, Australia, Southeast Asia etc.Our company is committed to providing customers with competitive prices, high quality products, on time delivery. We look forward to serving you, so as to win your approval. 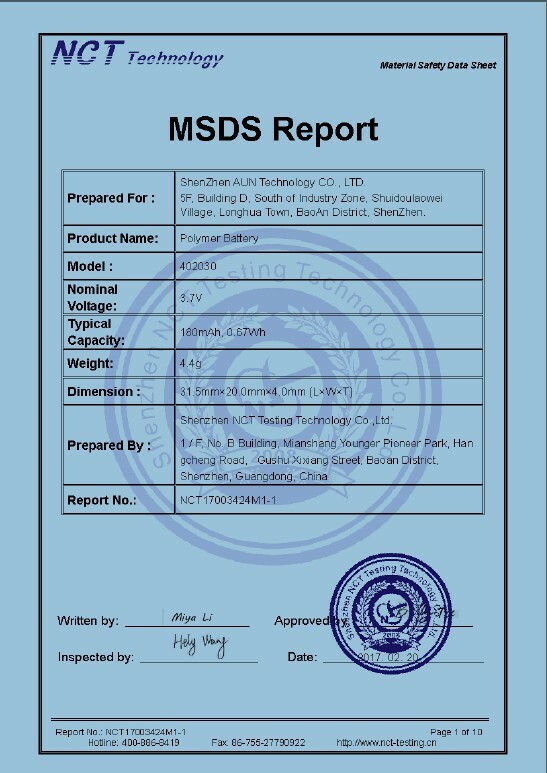 Welcome OEM/ODE orders.We are committed to providing good quality products and excellent service. If you are interested in our products or service, please contact us, we are very glad to be at your service!Reminding: Please specify those models from our website, or forward us your detailed requirements by email. 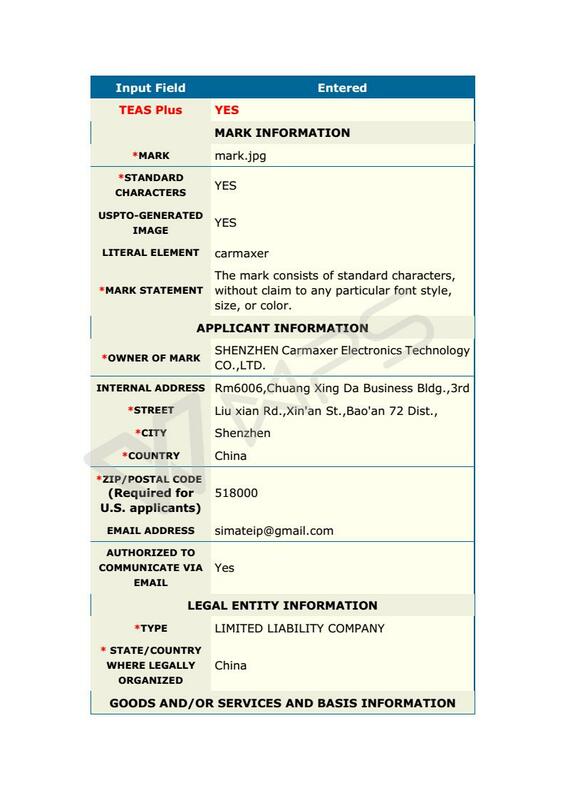 Once we received e-mail, there will be a professional service personnel tracking and recovery.We often study new products each month basing on constant and changed market, if necessary, we also looking forward to a pleasant cooperation with you.